Liquid soap with light coconut aroma. 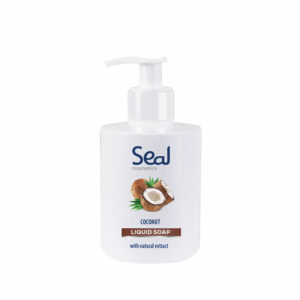 Soap gently cleans and maintains the natural balance of the skin. Perfect for daily hand wash.